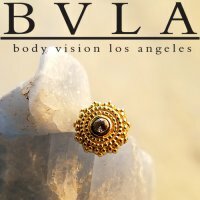 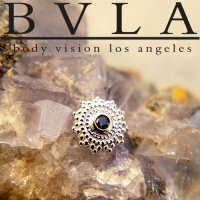 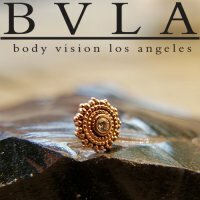 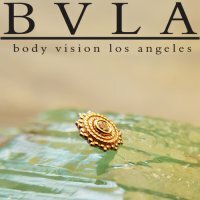 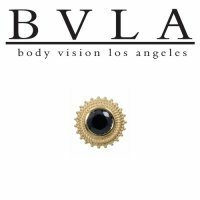 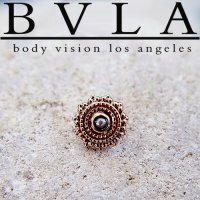 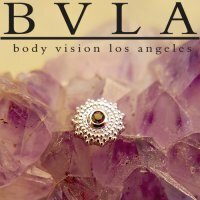 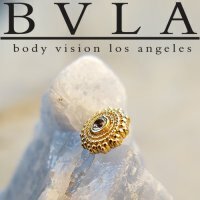 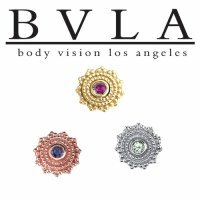 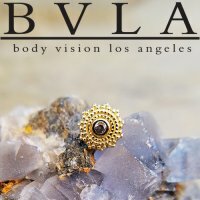 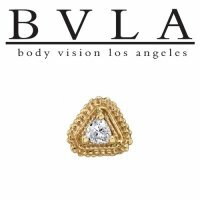 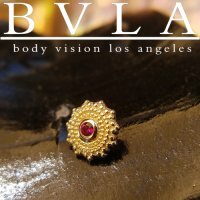 Proudly made by Body Vision Los Angeles (BVLA). 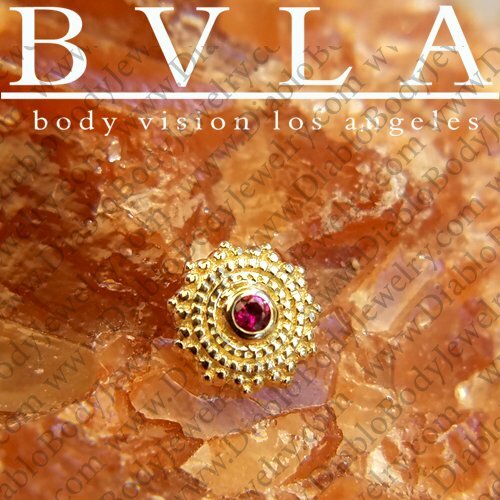 The "Afghan" features a 1.5mm bezel-set gem. 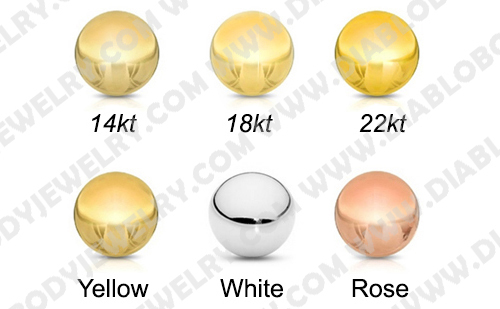 Available in 14kt Yellow, White or Rose Gold. 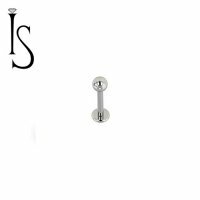 Hand polished to a mirror shine.